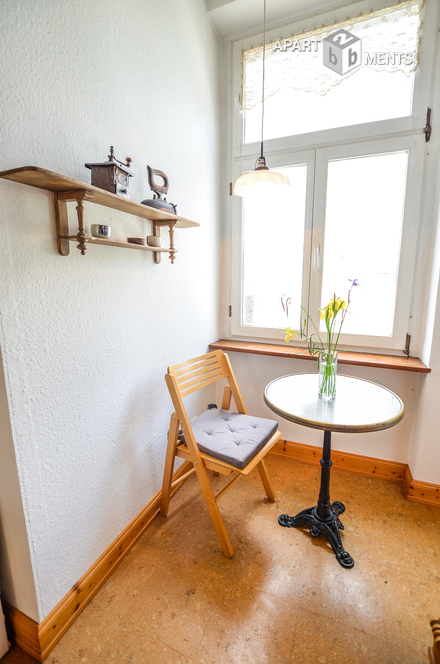 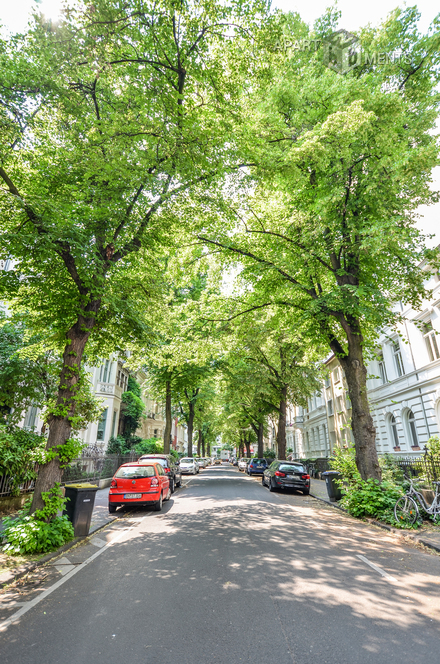 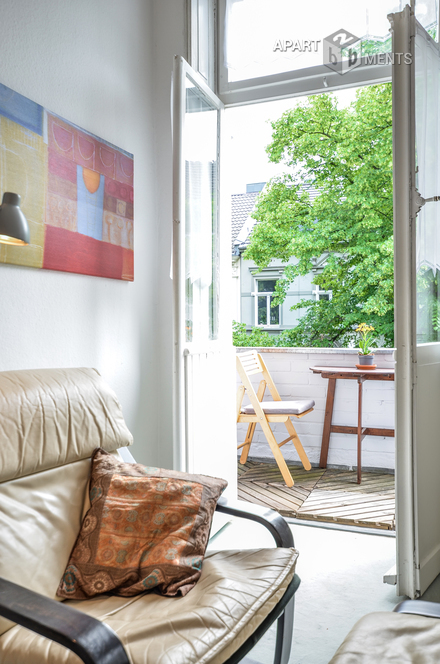 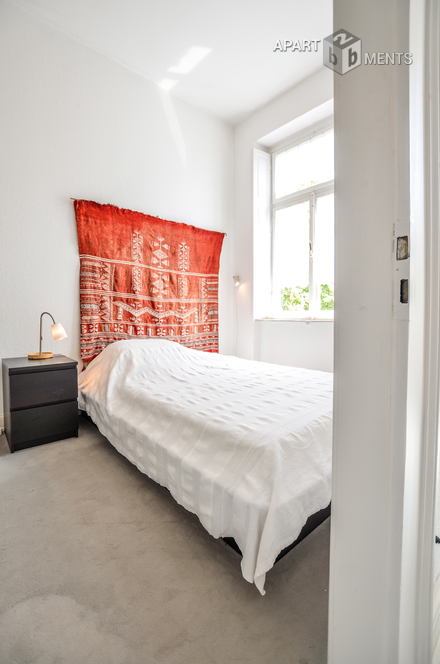 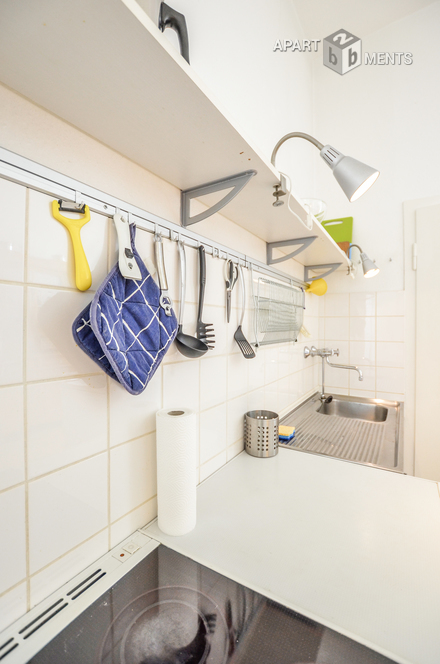 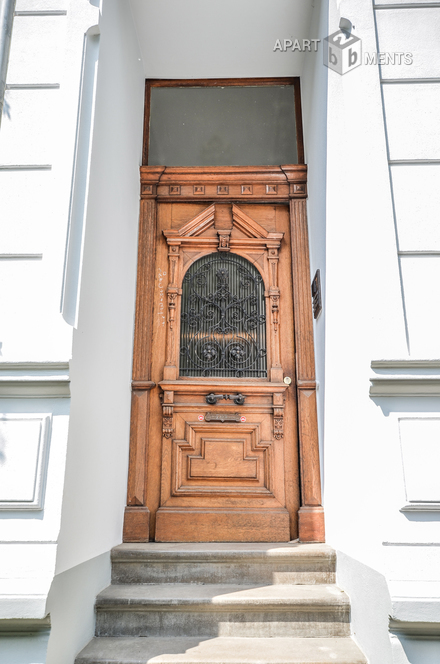 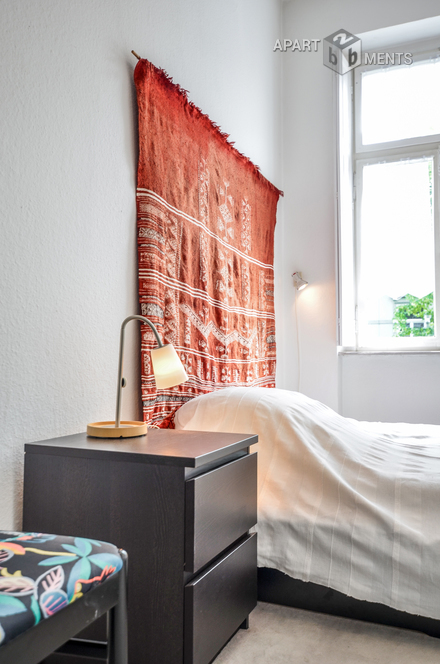 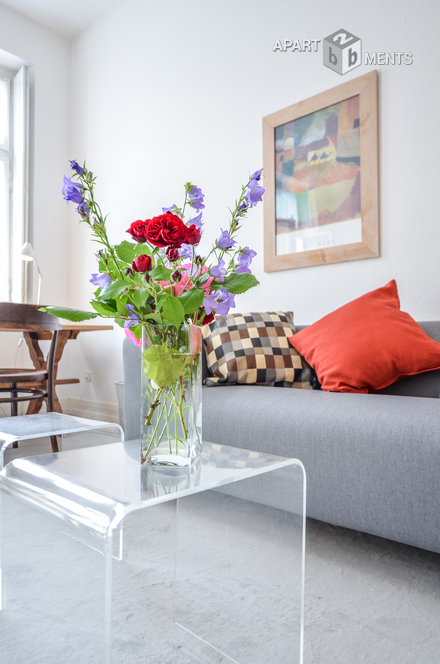 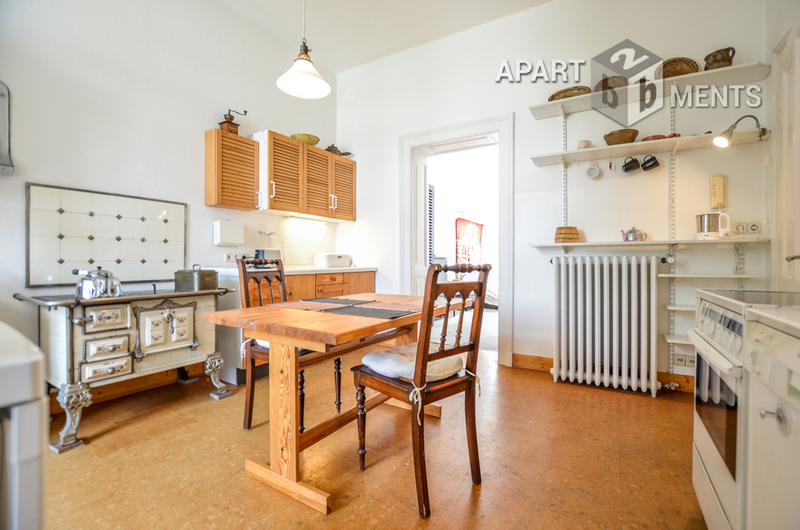 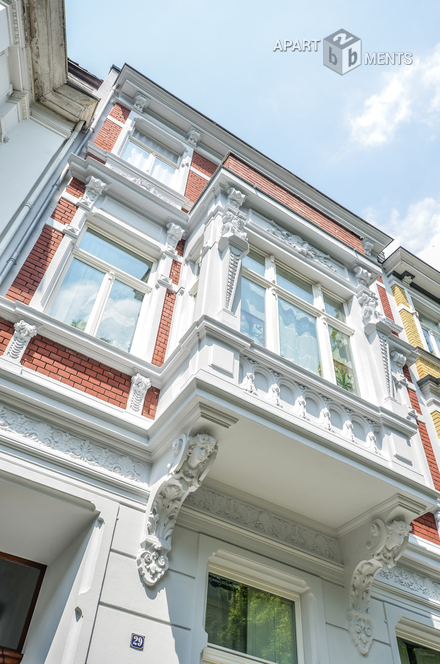 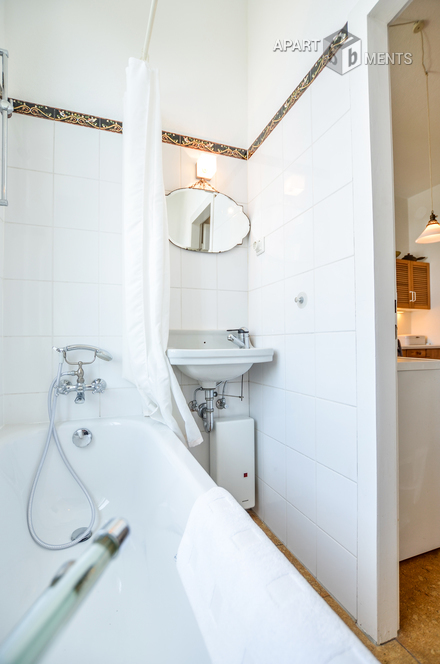 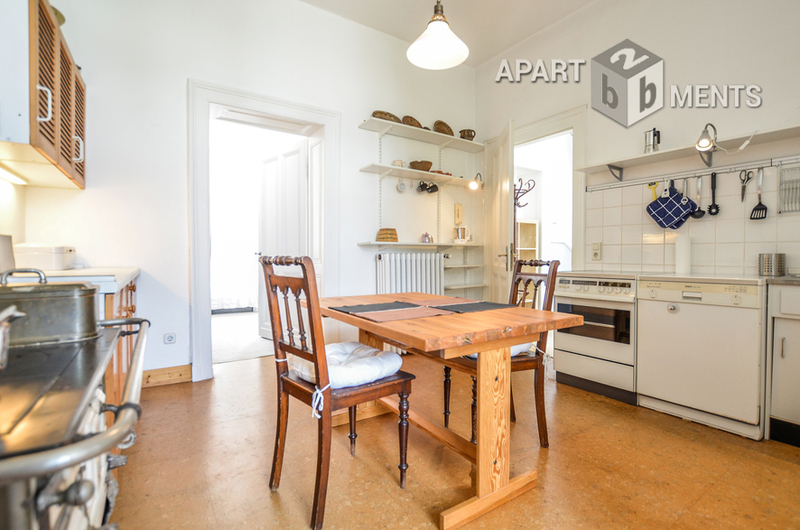 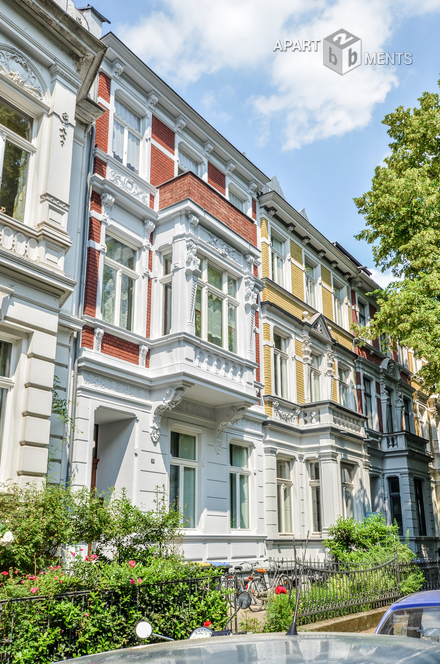 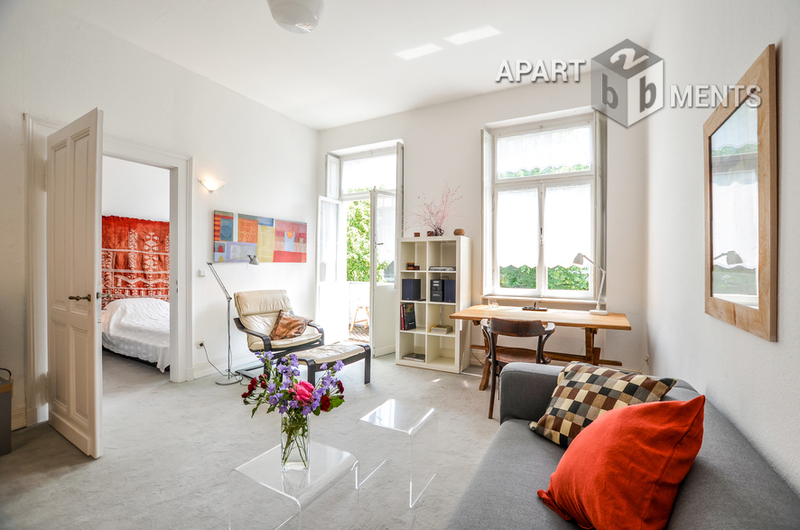 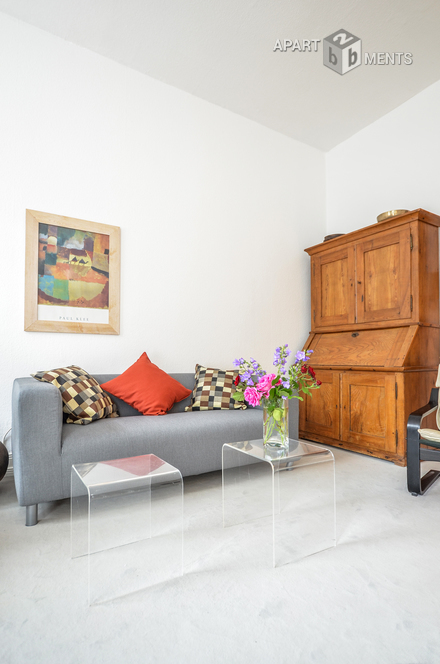 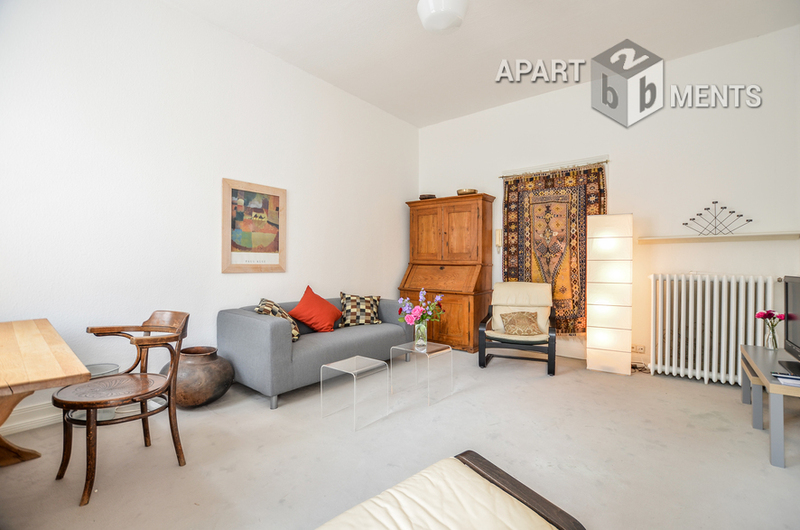 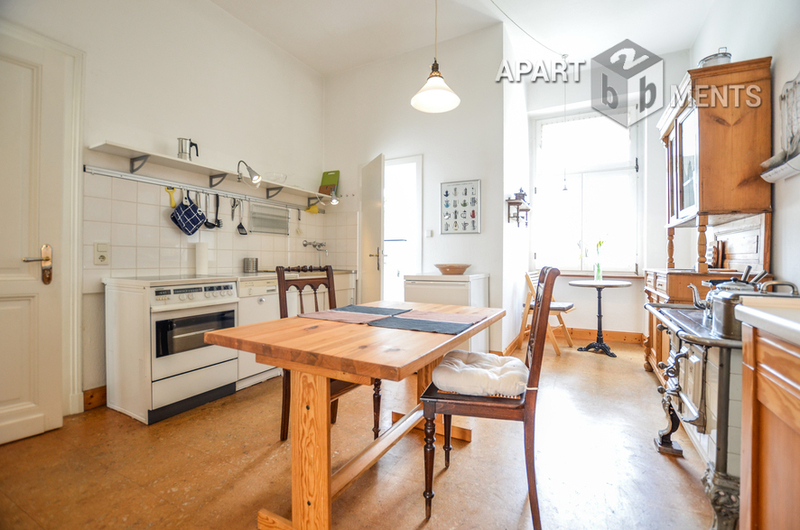 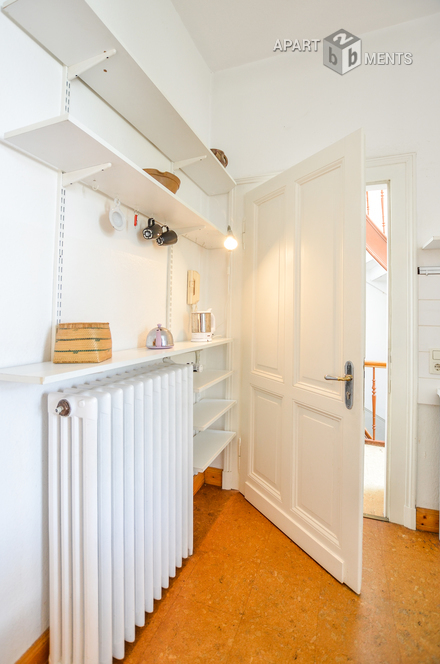 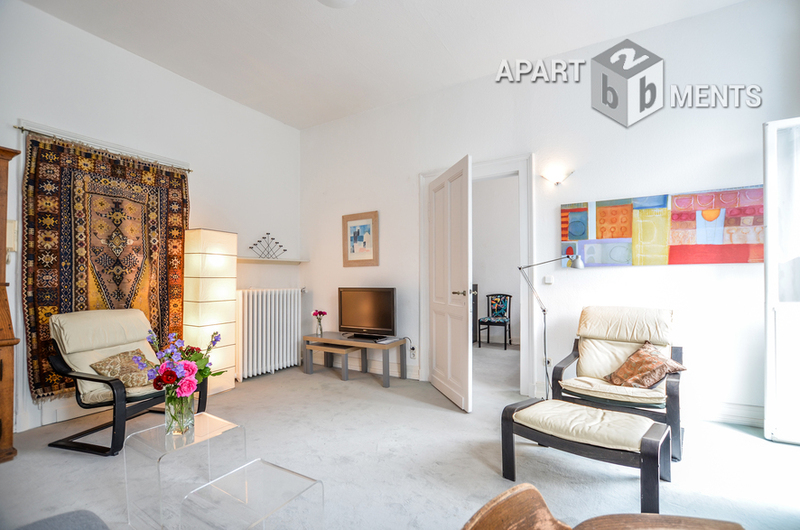 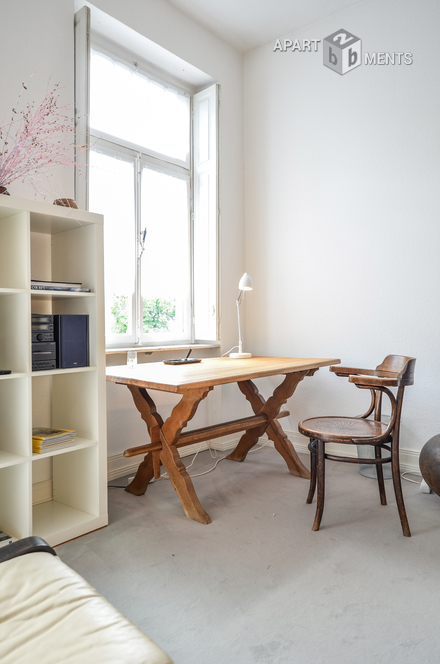 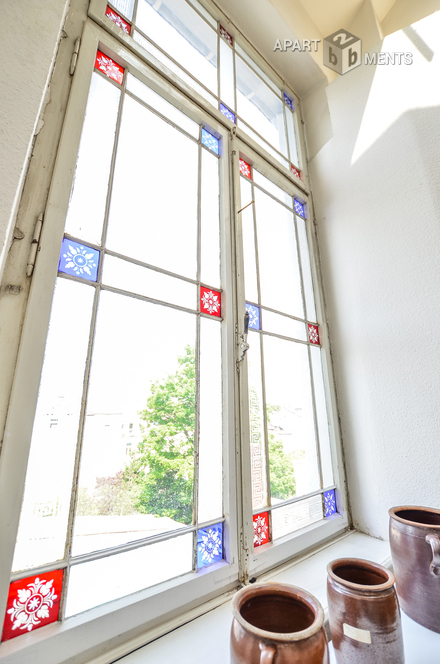 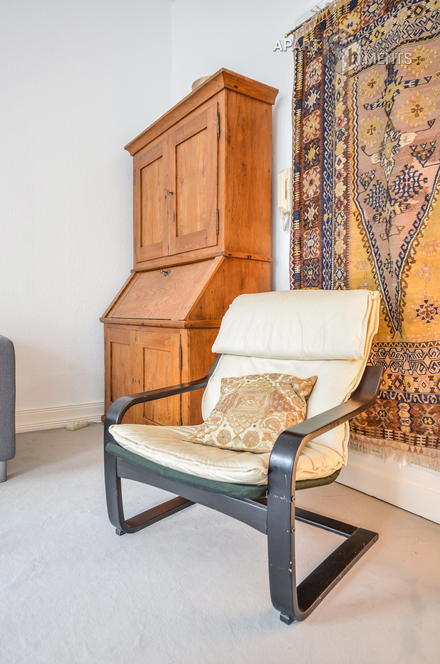 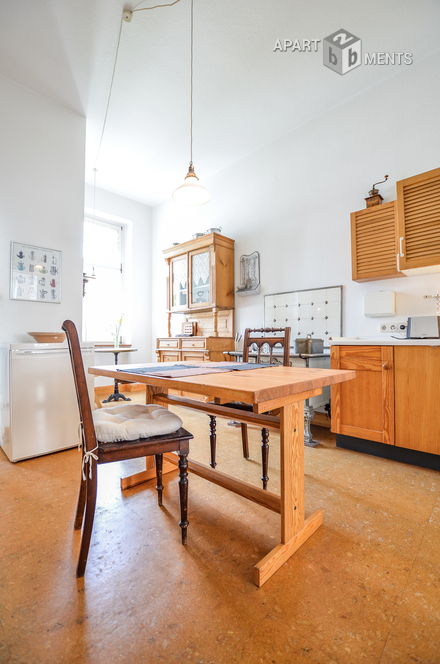 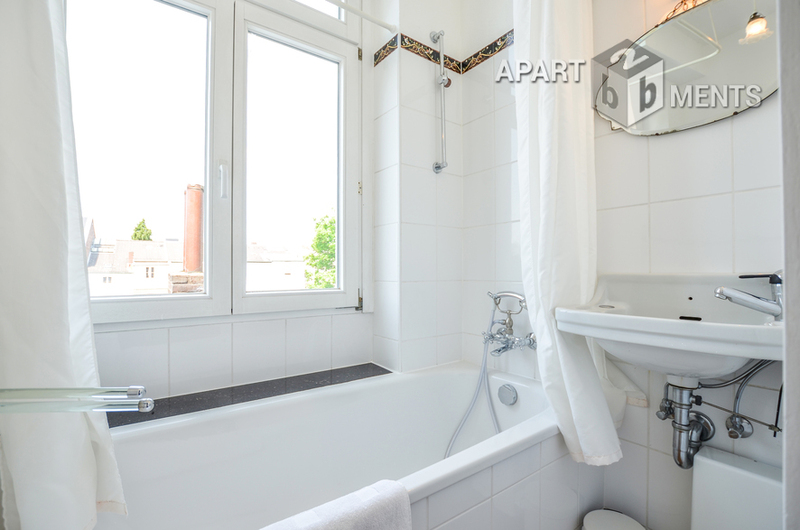 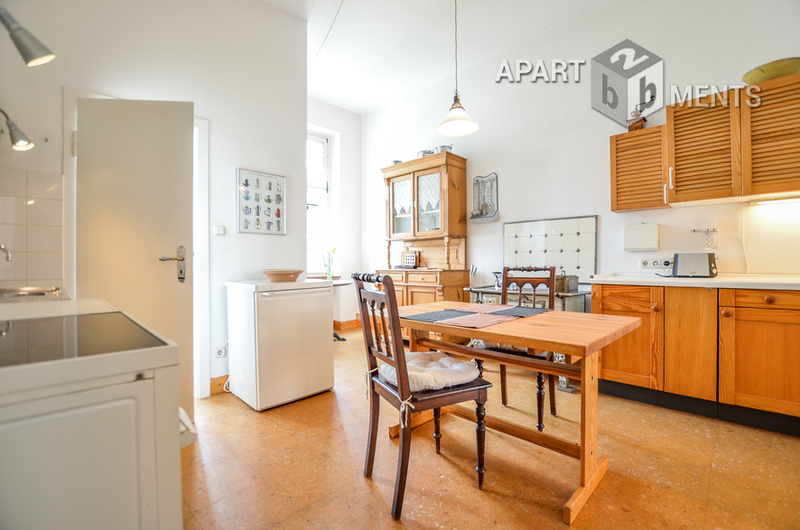 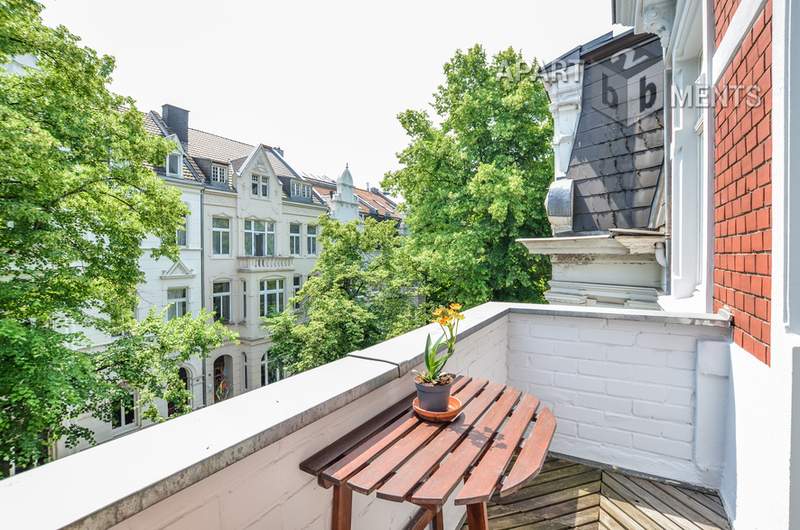 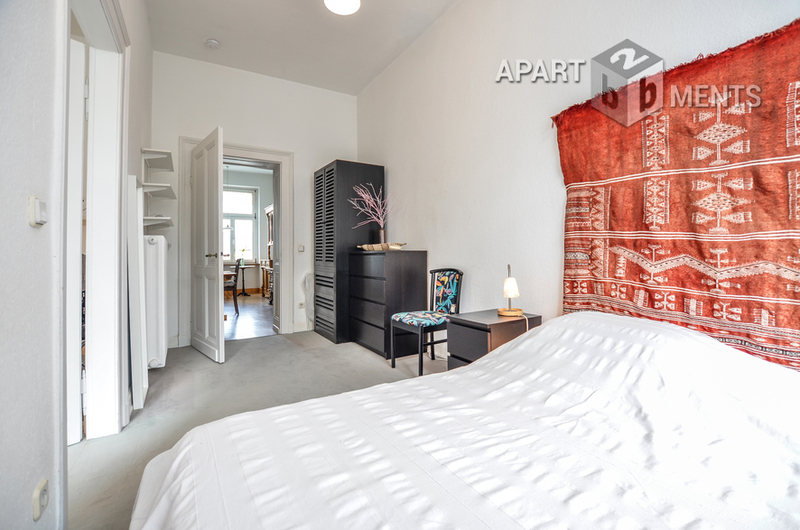 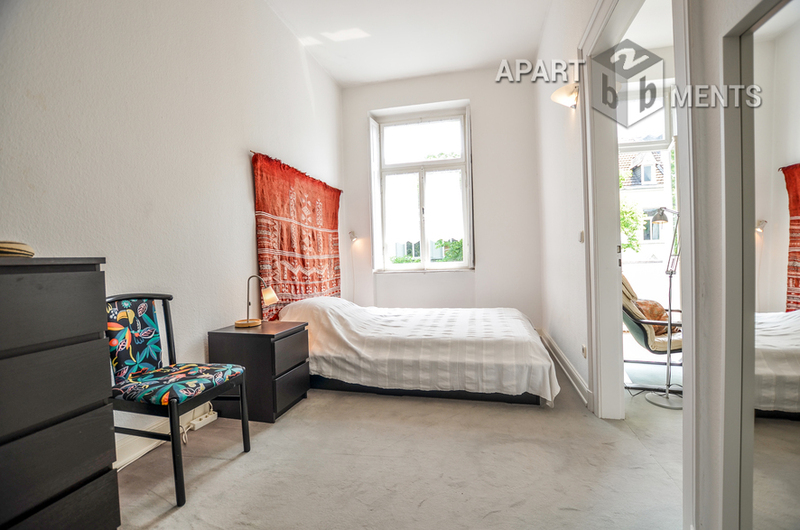 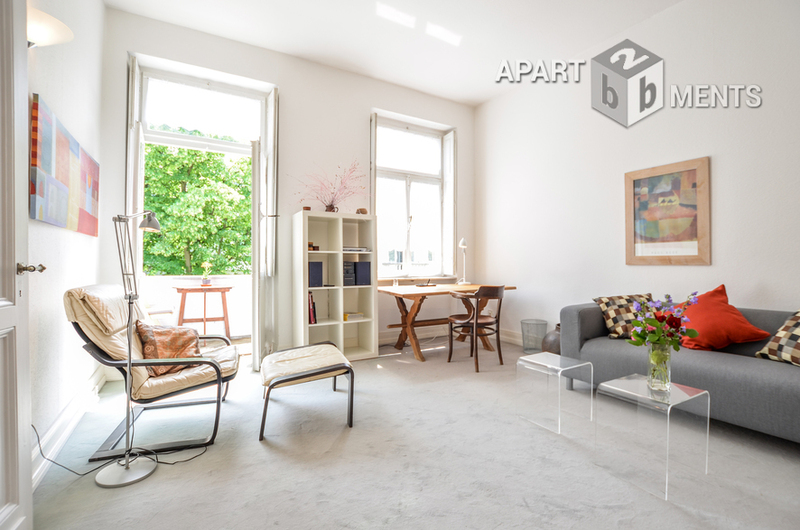 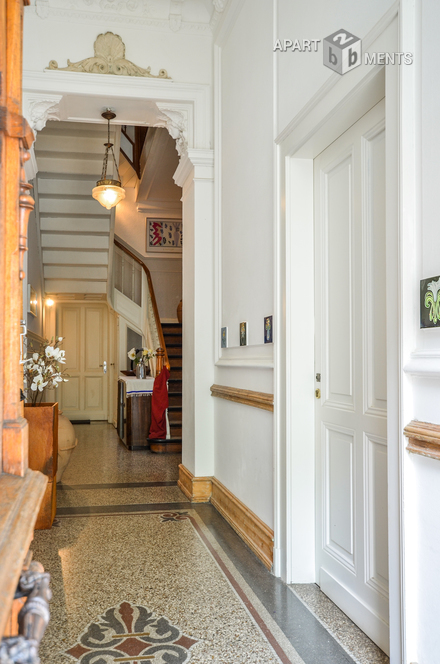 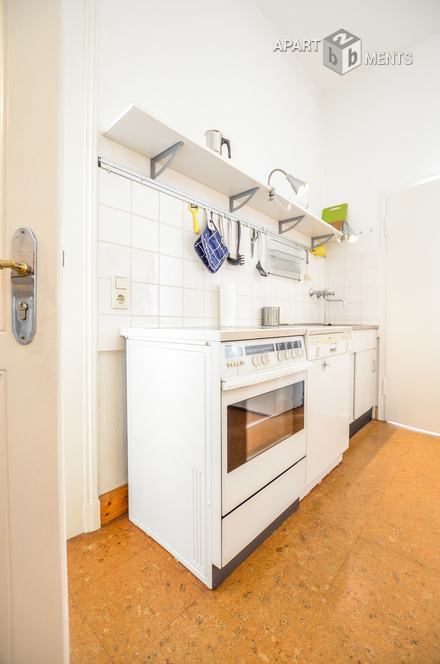 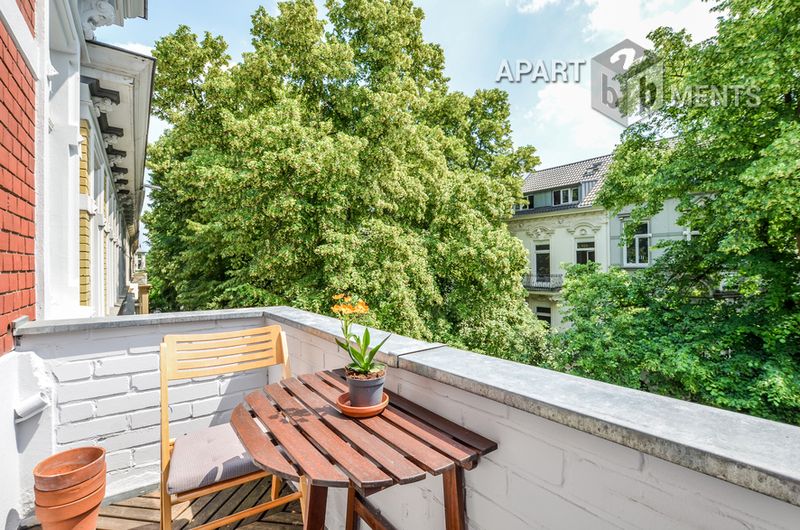 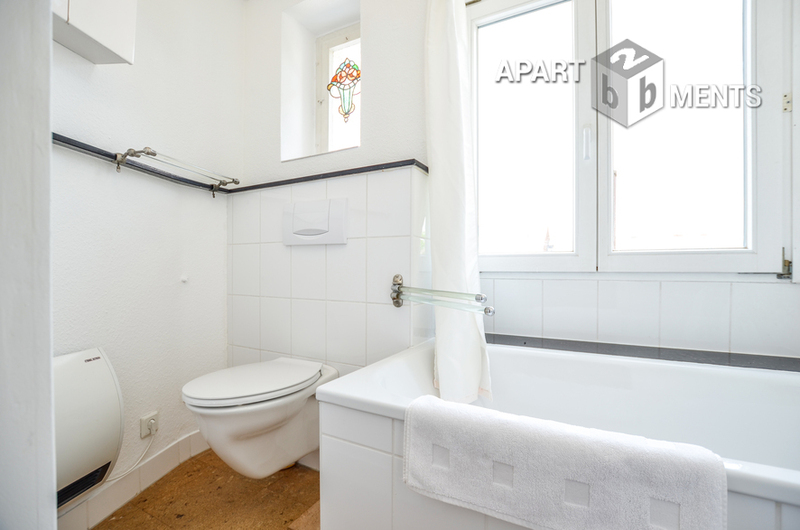 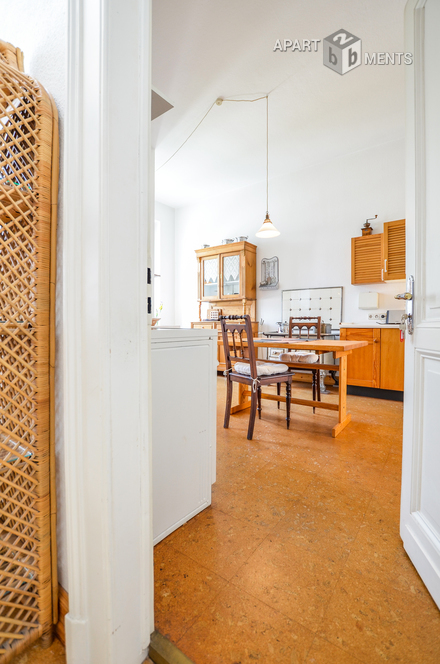 Therefore, we at Apartment-b2b daily mediate furnished apartments and houses in the area of Cologne, Bonn and Dusseldorf. 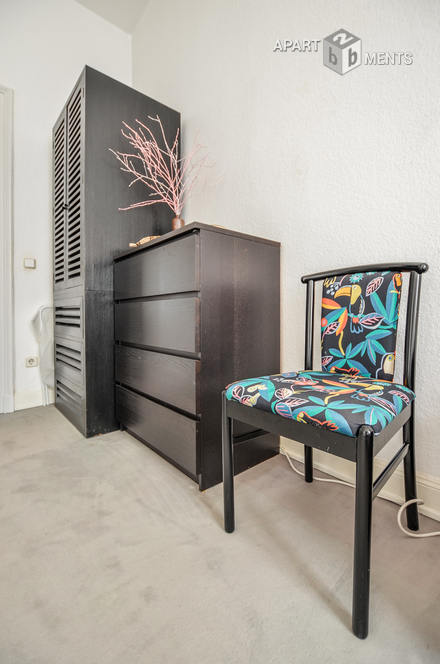 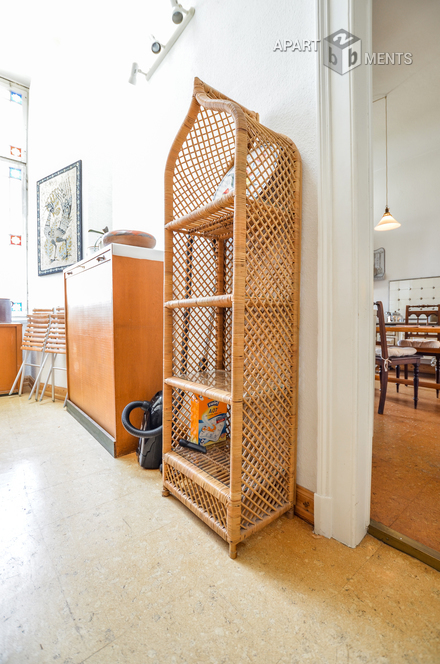 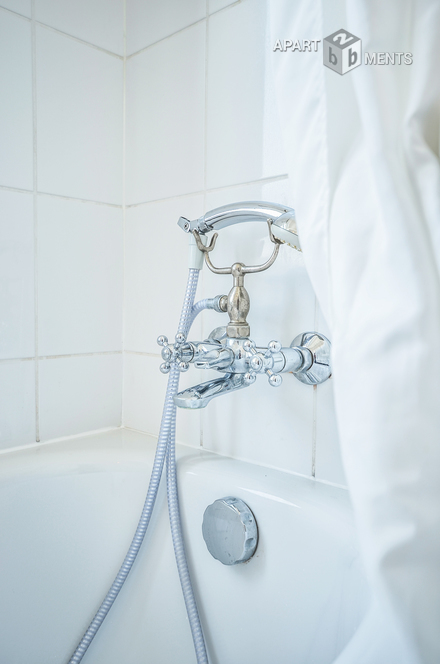 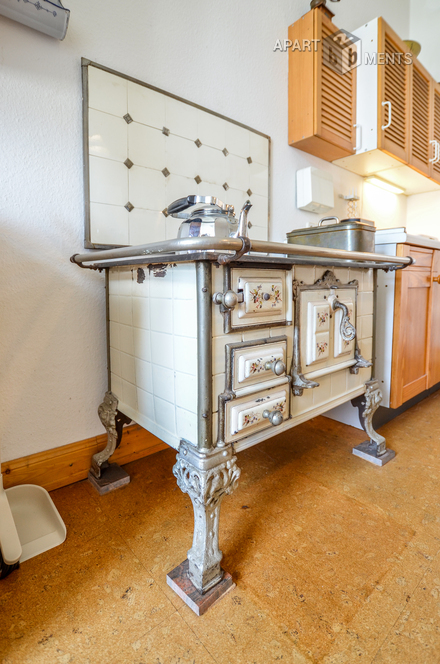 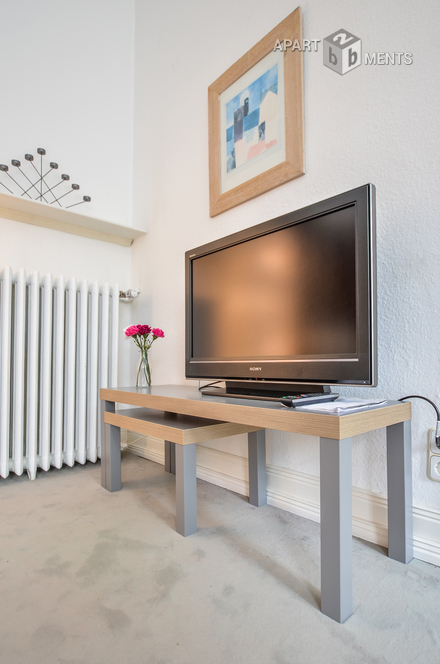 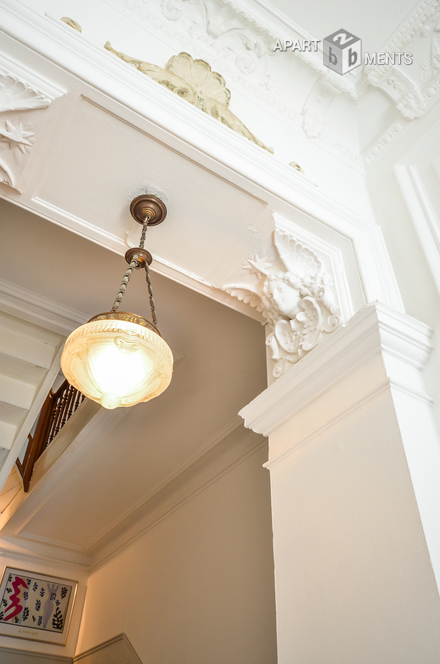 With us you can find the suitable object as flat-hunter, landlord or relocator. 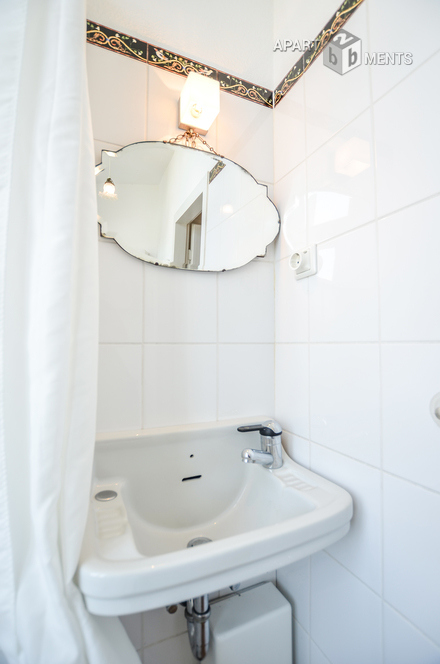 Above all, we offer you individual advice.